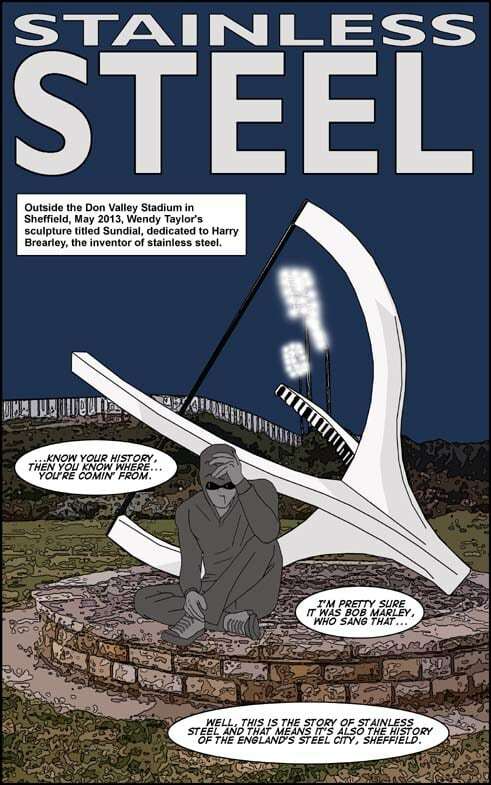 This is the story of the creation of a new metallic alloy, stainless steel by Harry Brearley in Sheffield, with a few comic book twists and the narrative in this 32 page comic reflects the spirit of the age as storm clouds gather over Europe. 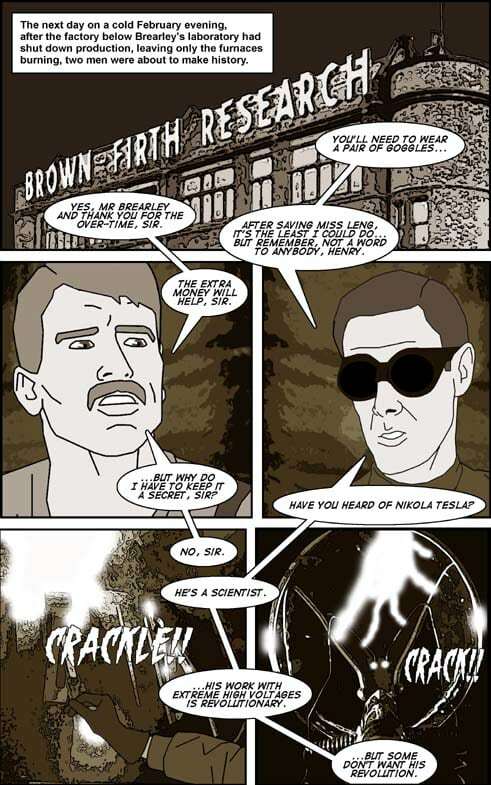 Britain’s steel city Sheffield is currently marking the centenary of the invention of stainless steel in many of its museums and galleries and this action packed comic book continues that celebration with a story that blends historical fact with steampunk style science fiction. Along with our hero, there are several supporting characters from the pages of history, including Thomas Ward Sheffield’s Master Cutler, Asquith the British Prime Minister at the time and others, who are placed against a backdrop of Attercliffe’s Firth and Brown Research Laboratory, the Cutler’s Hall, Kelham Island Museum and other notable Sheffield landmarks from 1913 and 2013. The narrative even takes the reader to Sheffield’s Jungle and the famed Bostock Circus that was resident in the city in 1913 and cameos the local legend, Lizzie the elephant. Stainless Steel 1913, also prepares the ground for future centenary issues of the title as World War One approaches and these will see our hero joining forces with other extraordinary individuals, including Fairbairn and Sykes, who are probably most famous for their work training Special Forces during WWII. This comic is grounded in the real history, but then takes reality and pulls it apart, blending fact with fiction to create a landscape that allows the rip roaring action to flow. 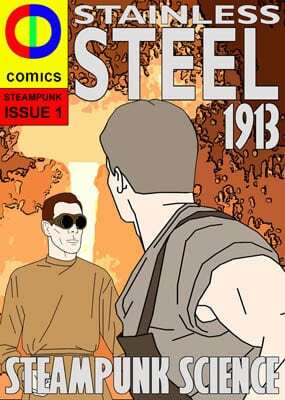 Stainless Steel 1913 is currently available to download for Kindle and Smashwords and via Smashwords will be available on Nook, Kobo, Sony and Apple during the next few weeks. 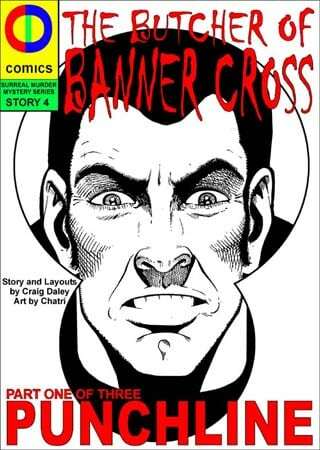 This is a digital comic, produced to be read on smartphones, tablets, desktop and android devices and is priced around £1.40, that’s $1.99. 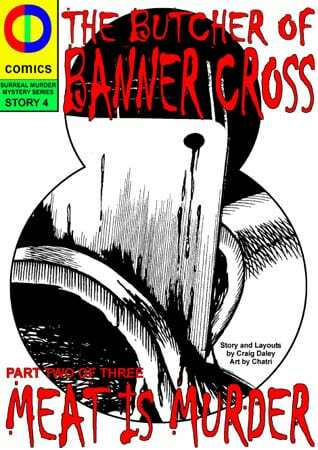 The comics are also available on CDrom from several Sheffield shops and comes packaged in a slim line DVD case with a full wrap around cover, priced at £2.50. Take a sneak peek of the a couple of pages from the comic below.